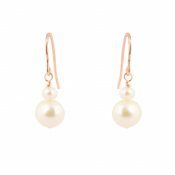 New for 2015, Chez Bec have listened to their brides and launched a Rose Gold wedding jewellery collection. 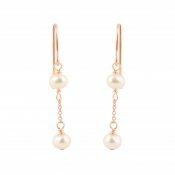 Perfectly marrying vintage elegance, freshwater pearls, and 2015’s hottest metal, the rose gold bridal collection from Chez Bec is elegant, timeless, and perfect for something a little bit different. 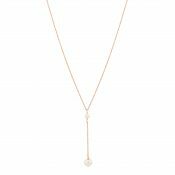 Chez Bec use Rose Gold Filled chain and wire which has a beautiful rosy pink gold tone. 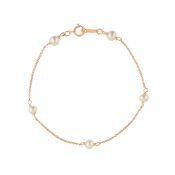 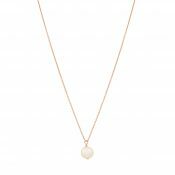 It is very hard wearing as the gold is plated using heat onto sterling silver meaning you get the colour and quality of rose gold, but at a friendlier price! 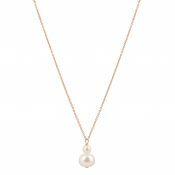 Pure rose gold, yellow gold filed and pure gold are available too – please just ask. 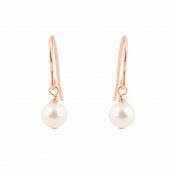 View basket “Pearl Elegance Rose Gold Bridal Earrings” has been added to your basket.